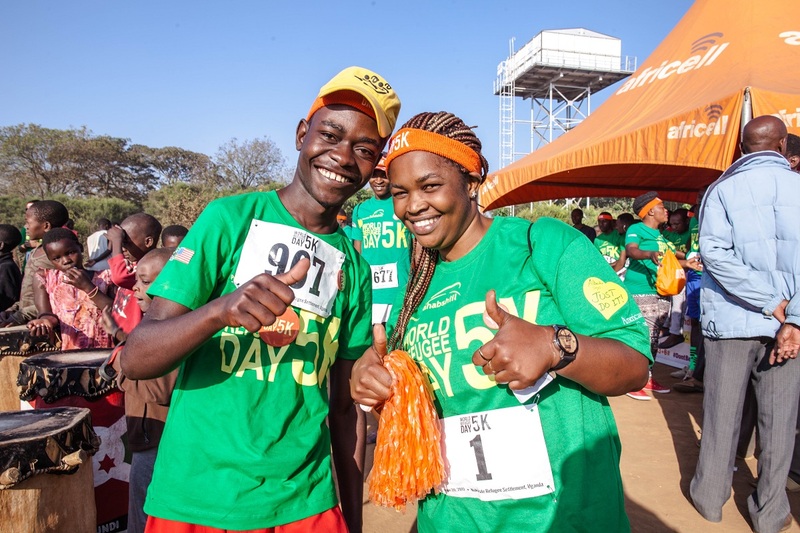 The World Refugee Day 5k is a race unlike any other. It gathers refugees, Ugandans, and friends from all over the world to come together and celebrate what’s possible. It shines a light on an often forgotten place, telling a story of hope and ideas, optimism and peace. And it’s a moment of unity, with refugees from 13 different countries running together, all headed for the finish line. 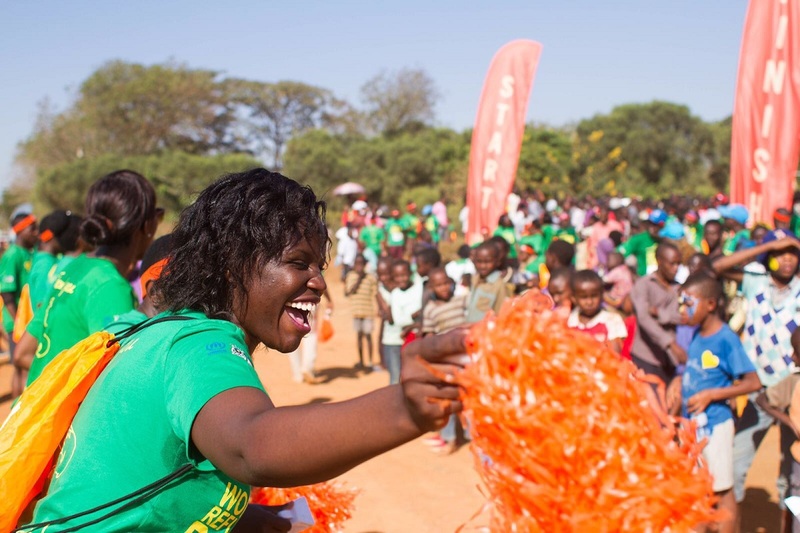 On June 20th, the second annual 5k in Nakivale Refugee Settlement will gather over 1,000 runners, all buoyed by the excitement of the cheering crowd. Refugees in Nakivale will stand proud and run for their dreams. The only requirement to enter the race is to submit an idea – any idea to better their community and lift each other up. At the end of the day, there will be race winners who stand at the podium. But there will also be 52 more winners – the top 52 ideas submitted! In partnership with Nakivale’s Rotaract Youth Service Club – the first ever Rotary presence in a refugee camp – those 52 ideas will be implemented, one idea per week over the next year. Together, these incredible young people will work together with the winners and their communities to bring their ideas to life. 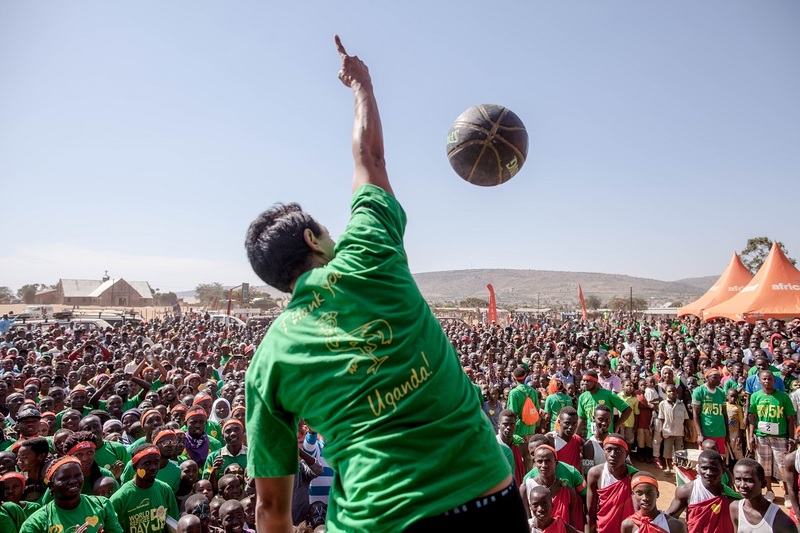 Staying active – and having fun with it – is important for anyone around the world. And it’s especially true for refugees. But it’s often tough, too. There aren’t too many opportunities to just relax, have fun, and stay fit. That’s why the World Refugee Day 5k is so important. The race is a rallying point for people who want to come together, to do something a little different. And to dream a little bigger. On June 20th, you can cheer the runners on too! Watch the fun unfold on Facebook and Instagram – we’ll be bringing you live updates leading up to and during the event. You can join in the celebration! How? You can write your own personal message of encouragement, which we’ll send via heart gram straight to the refugee runners in Uganda! And, you can help us raise $25,000 for refugees, spurred on by the energy and momentum of the 5k! Check out Facebook and Instagram to learn more. And we look forward to celebrating with you!